From South to North and from West to East, you will find the United Kingdom to be sprinkled with so many attractions that it would probably take years to actually get to see and know them all. Looe and Polerro is one of those places that seem to have been created to be perfect for family holidays. And if you think of Looe and Polerro family holidays as the boring-nothing-to-do-kind-of-spots, then you would be wrong again. Both of these places have plenty of attractions to keep the entire family entertained: from the youngest to the oldest member of it. Which are these attractions and what makes them so exciting? Read on and you will find it out! If you are among the brave ones for whom a zip wire shows no challenge at all, then you should definitely visit the Adrenalin Quarry in Liskeard. Situated just 15 minutes away from Looe and about 25 away from Polperro, this place accommodates the actually longest zip wire in the UK. This is definitely one of the most exciting things you will ever live to do! If you are up to a trip that lasts about 30 minutes by car, then do visit Bodmin because they accommodate a great entertainment park for children. From toboggans to mazes and from eco-carts to ball pools, the Colliford Lake Park will certainly have everything even for the most energetic of the children out there. As you will see, the half an hour trip will definitely be worth it no matter how you look at it! 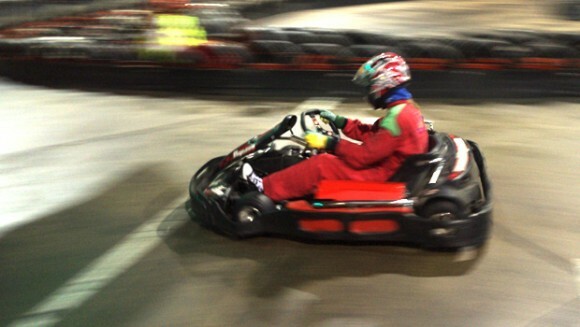 Few activities out there are more entertaining both for the adults and for the kids other than kart drives. If you’re staying in Looe or Polperro for the holiday, then do keep in mind the fact that Liskeard also has a great kart drive for all ages. Even more, you can get to see the above-mentioned zip wire as well, so there will be plenty of things to do if you’re planning to spend a day there. Polperro itself also has a lot of fun attractions for the entire family and one of them is the Model Village. Both you and your kids will absolutely love the Cornwall legends and the fact that you will get to meet Merlin the Wizard – yes, himself in person! 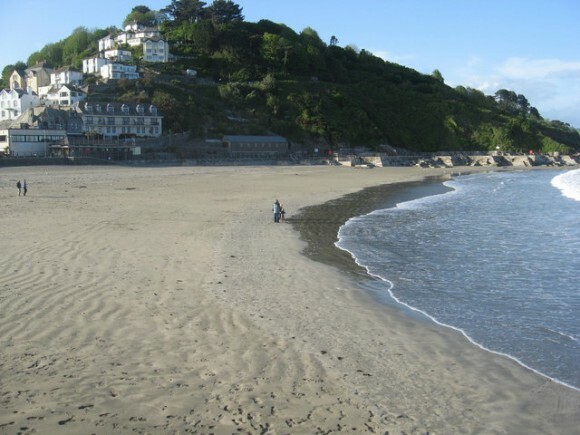 As you can see, Looe and Polperro, as well as the surrounding towns can offer you with an amazing holiday regardless of your age and regardless of what you normally like doing. From karts to adventures and to extreme sports, there is something for just any type of tourist there is!